Flair, Fun, and Fiesta This Cinco De Mayo! For those of us who love to celebrate, one of the most highly anticipated holiday's is right around the corner! Get your limes, salt, sun-glasses and pinterest recipes ready, this week we're talking CINCO DE MAYO! This commemorative holiday in honor of Mexico's victory over the French is now a day synonymous with food, drink and fun! A day to relax, let loose, and enjoy the company of your favorite people with a little extra fiesta in your step. 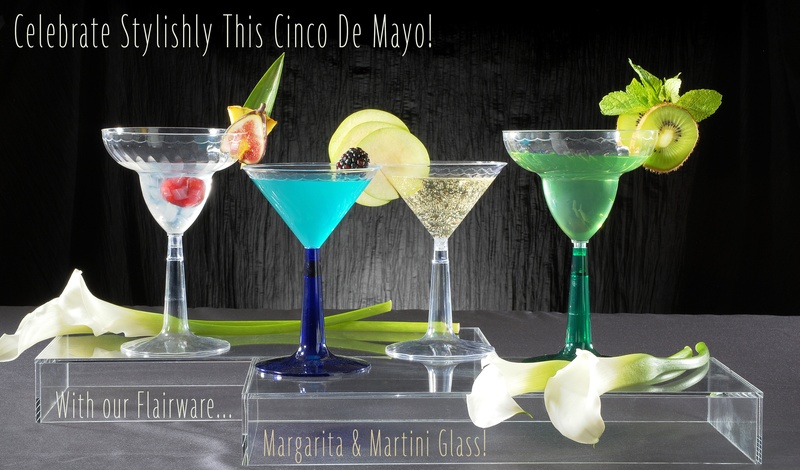 And because we're good like that, we wanted to take a minute and give you some great Fineline products that will keep your Cinco De Mayo celebrations exciting and easy! First, of course, we have the staple beverage pervayor, our 12 Oz. Margarita Glass. 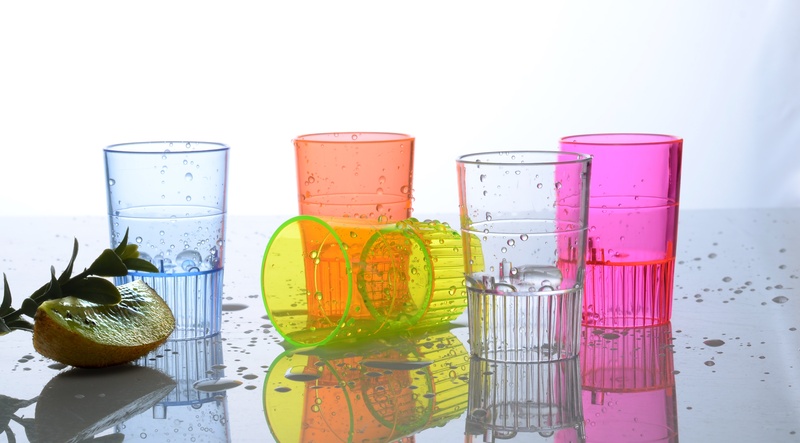 This clever and stylish glass comes in two pieces, and is available with both a clear or green base! And since it's plastic, it's perfect for a pool-side party or outdoor dinner without the worry of broken glass to kill you vibes! Of course you'll need something to mix up your favorite margarita recipes, so don't forget our Quencher's Cocktail Shakers. 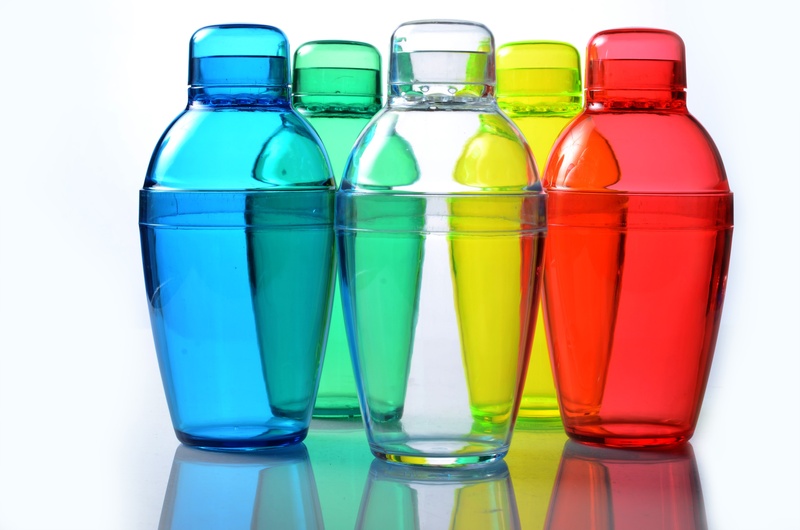 These neon Shakers come in 5 festive colors and in 7 Oz, 10 Oz, and 14 Oz. capacities; so, no matter how big of a crowd you're entertaining, we've got an option for you! 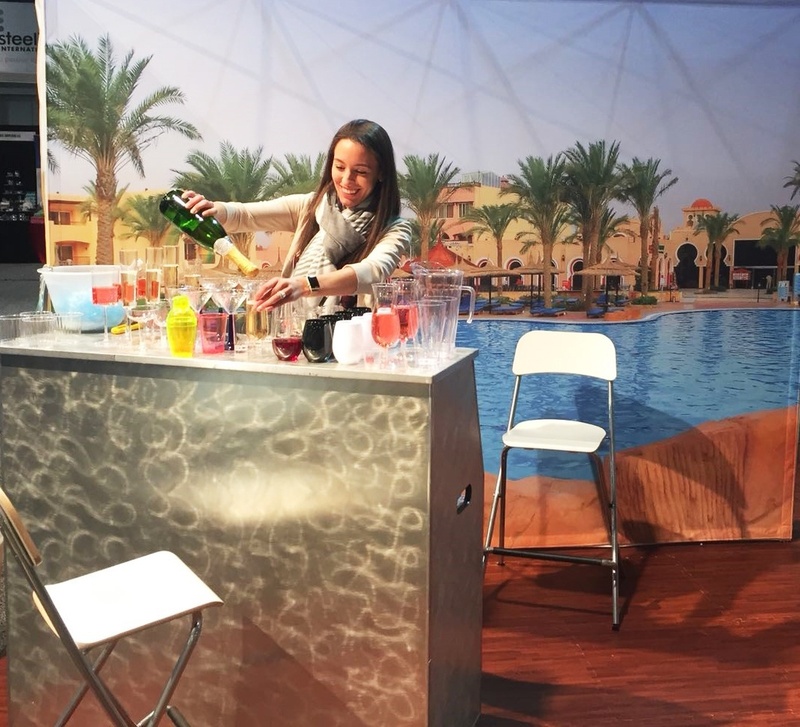 We always love mentioning this little celebration super star, because, thanks to its transparent quality, you're guests can enjoy the view of their cocktail mixing right before their eyes unlike with traditional metal shakers! For the tequila lovers in your life, we've got several Shot Glasses and Shooters that will keep the fun going all night long! 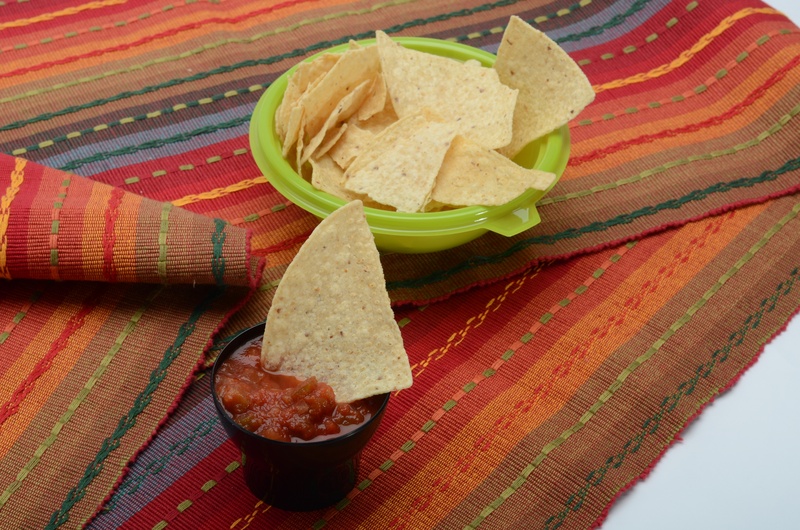 With sizes in 1 oz, 1.5 oz, and 2 oz capacities,and several neon colors, they'll fit in to your fiesta day and night! And just like with all of our products, they're manufactured with the durability of plastic and the benefit of disposability! No after-hour clean-up for you! 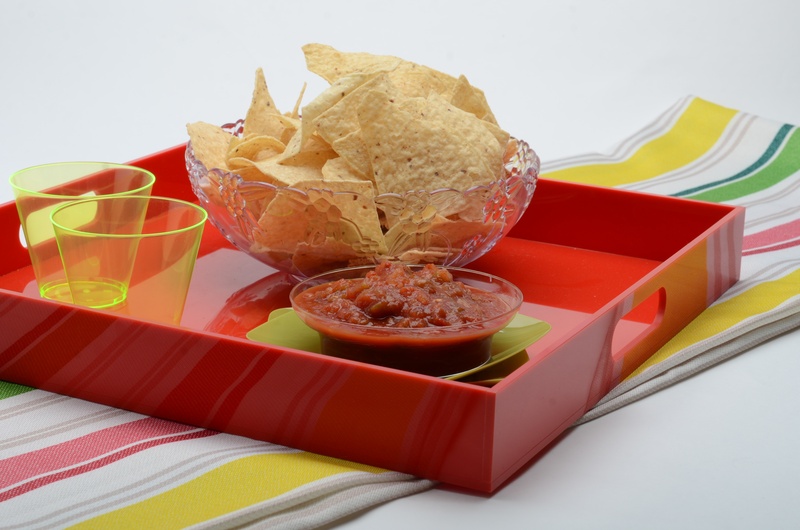 Obviously you'll need some munchies to balance out the evening, and several of our serving trays are perfect for chips and dips, veggi platters, and more! 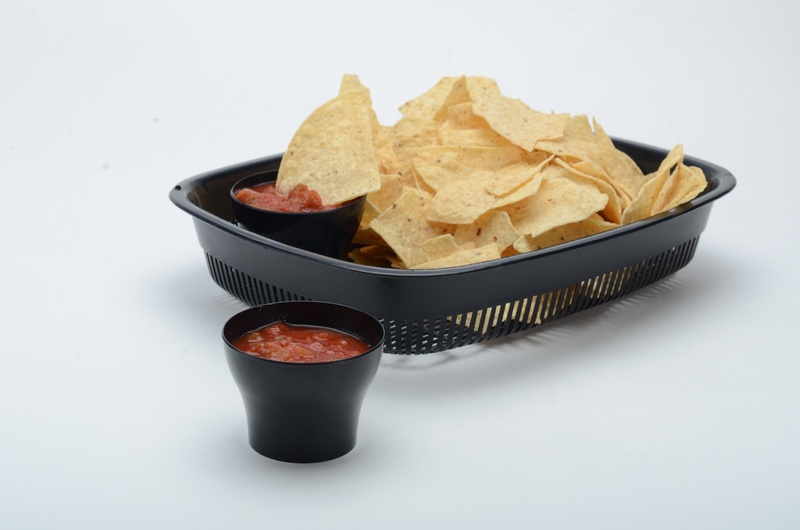 Not to mention an extensive line of serving bowls from PETE Super Bowls to our Cut Crystal Bowls and Trays, your Cinco De Mayo snacks will look great! 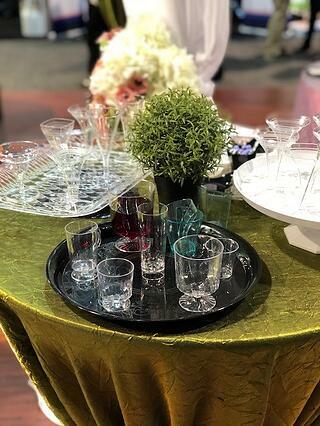 Below we've highlighted some of our favorites like our Cut Crystal Serving Bowl and Savvii Serve 10 Oz Bowl. On the left we have our Bread Basket and Starburst Mini Bowl; and on the right our Green PETE Bowl and Starburst Mini Bowl for a cute appetizer option! FLS Cinco De May Top "Pin-It" List! We hope that your festivities are warm, safe, and full of the people you care about most. 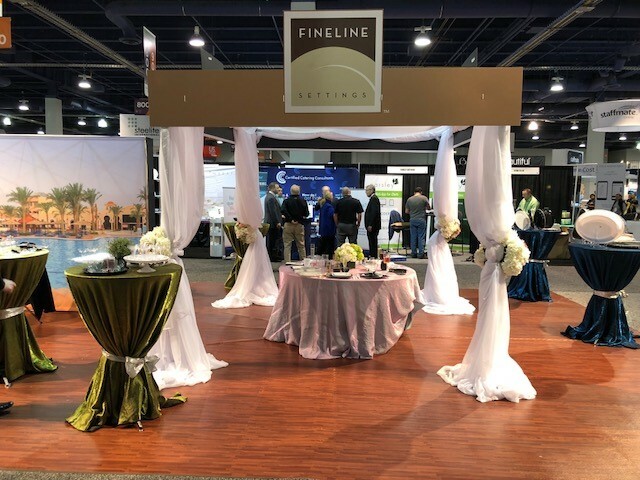 The Fineline Family will definitely be toasting to your event, and we'd love to hear about your favorite Cinco De Mayo recipes or memories! Let us know in the comments, or our FB page, how you like to spend you Cinco De Mayo! And don't forget to check out our Instagram @finelinesettings, for fun recipes, exclusive pics, and so much more! Here are some of our favorite shots we took from this year's booth, because they make us happy to remember our time with you! 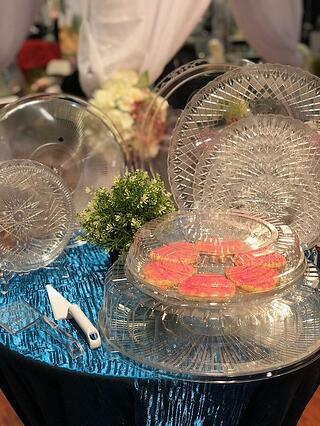 Can't beat cool drinks and sweet treets served with our beautiful crystal-style products on display... YUM! 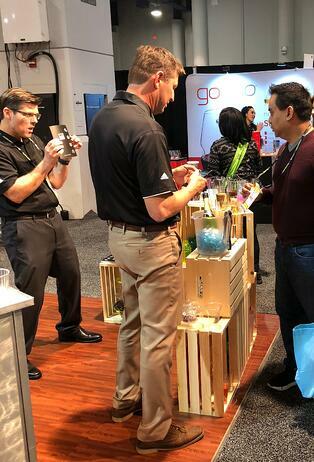 And here's a few shots of our hardworking Sales team, and our Marketing team member, Danielle, demonstrating that there's no better place than Vegas to show off some of our fabulous Barware (including our stylish new Black and White Renaissance Stemless Goblets)! Cheers! We hope you had a great time, and we wish you safe travels home to wherever that may be. 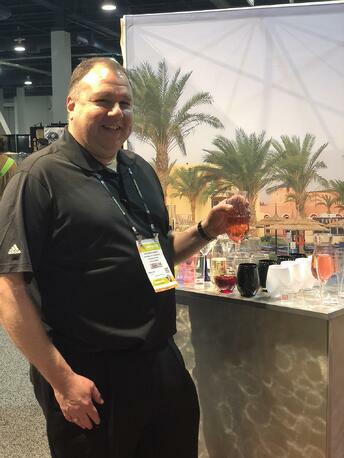 It was an honor to share yet another Catersource Event with such talented, passionate people, and it inspires us to continue in supplying you with the highest quality caterware that will leave as much an unforgettable impression on your customers... as you all leave on us every day!